Defatted Soya flour is made from defatted Soya meal. 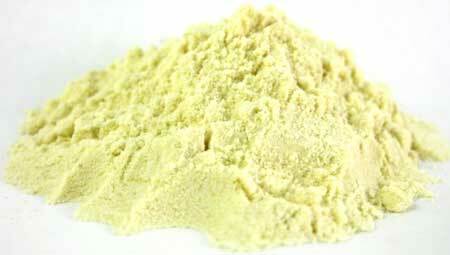 Defatted Soya flour is used as an ingredient and supplement to cereal products (wheat, corn, rice).Â It can be used in a wide variety of products including bread, weaning foods, cereals, cookies, muffins, cereals, cakes, pastas, and tortillas.Â It is currently being used world wide by commercial processors. It is also a common ingredient in blended food aid products, such as Corn-Soya blend, Soya fortified wheat flour, etc.Â Defatted soya flour can also be fortified with various micronutrients and minerals.